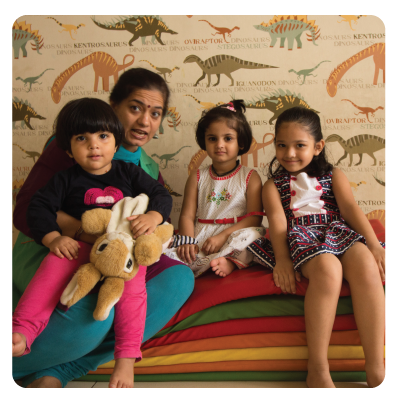 Pumpkin Patch Day -Care an organization focused on early childhood care prides itself in being one of the best day care in Pune. Within the city we operate from various locations. Through our specially designed age appropriate programs we cater to the needs of the children in the age group of six months to six years. By providing an enriching as well as caring environment within a professionally run setup and world class infrastructure, adherence to global standards, processes and child : caregiver ratios. we have created a milieu focused on complete development of the child. Our day care centres are fun place to be and children look forward to coming back every day. We capture precious moments as children have fun and reach various milestones. These are shared with parents through social media sites on regular basis.